“go for it! 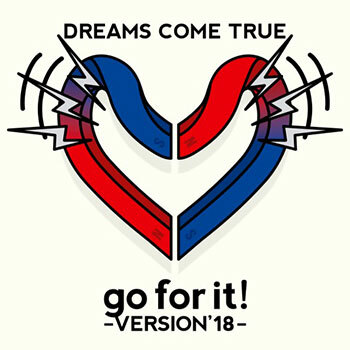 ～VERSION’18 ～” became available for download/streaming all around the world on December 15th! 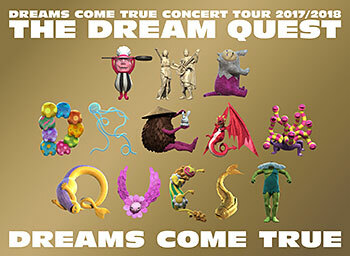 New Concert Release: DREAMS COME TRUE Concert Tour 2017/2018 -The Dream Quest- on Blu-ray/DVD! 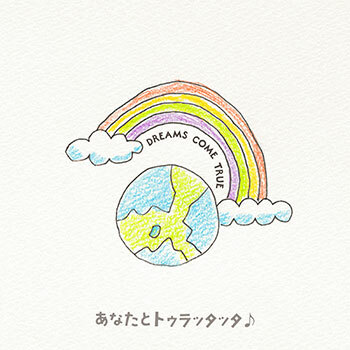 The DVD & Blu-ray releases of the “DREAMS COME TRUE Concert Tour 2017/2018 -The Dream Quest-” concert series was released on July 7! The 2017/2018 tour for Dreams Come True has been completed! 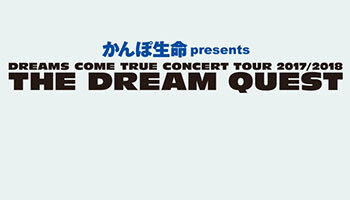 “Kanpo Seimei Presents DREAMS COME TRUE CONCERT TOUR 2017/2018 – THE DREAM QUEST” had 32 performances in 12 cities from October 2017 through March 2018!